Global sports entertainment leader Topgolf® recently opened its doors to the second Ohio location in Columbus. The new three-level, 65,000-square-foot venue is the company’s 49th location worldwide. The new Columbus venue is located at 2000 Ikea Way. More than 500 full- and part-time associates have been hired in advance of the opening. This fall, guests can enjoy new menu offerings, weekend brunch and other special events. For more information about the venue and upcoming events, visit topgolf.com/columbus,facebook.com/topgolfcolumbus or @Topgolf on Twitter and Instagram. 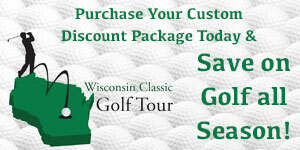 Topgolf pioneered a technology to make golf more fun and engaging. It has since emerged as a global sports and entertainment community focused on connecting people in meaningful ways. 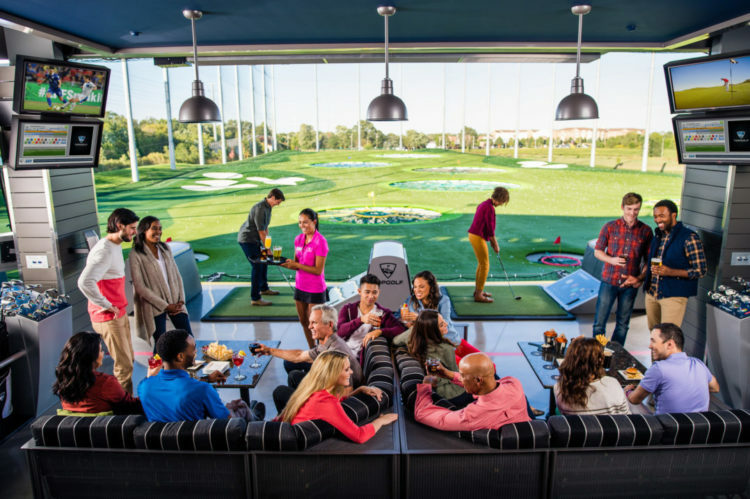 Today, Topgolf continues to blend technology and entertainment, golfers and non-golfers, children and adults – to create an experience that makes socializing a sport for everyone. No matter the occasion or who you share it with, we believe every great time starts with play, is fueled by food and beverage, moved by music and made possible through community. Every Topgolf venue features dozens of high-tech, climate-controlled hitting bays for year-round comfort, a chef-inspired menu for year-round deliciousness and hundreds of Associates eager to help create the moments that matter. Topgolf is truly everyone’s game, with 48 venues entertaining more than 13 million Guests annually, original content shows, next-gen simulator lounges through Topgolf Swing Suite, the global Topgolf Tour competition, pop-up social experiences like Topgolf Crush, Toptracer technology as seen on TV, and the world’s largest digital golf audience. For more information about Topgolf, including corporate sponsorships, hospitality opportunities or to learn about and view exclusive digital content, please visit topgolf.com.